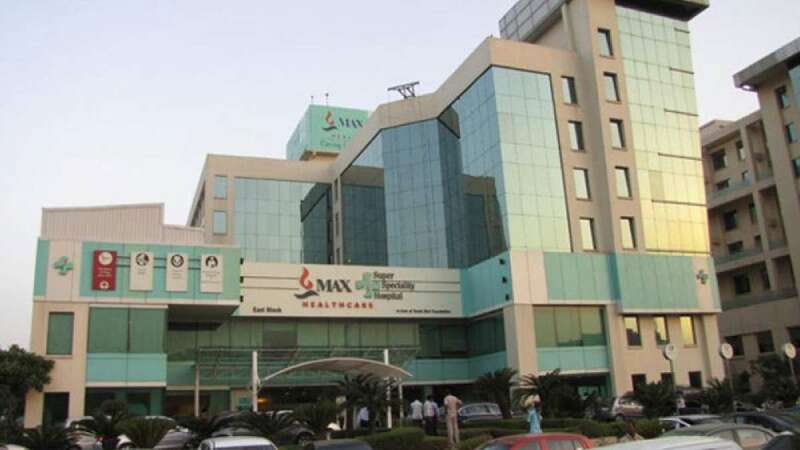 New Delhi : City-based private Max Super Specialty Hospital has terminated the services of two doctors involved in the declaration of a 22-week-old premature baby as dead while he was alive. The hospital situated in north-west Delhi's Shalimar Bagh, which has also set up a inquiry into the matter and has two senior doctors from Indian Medical Association (IMA) in the panel, is likely to conclude the its investigation on Monday. "While the inquiry by the expert group which includes external experts from IMA is still in process, we have decided to terminate the services of the two treating doctors, Dr A P Mehta and Dr Vishal Gupta in the case relating to the twin extreme pre-term babies," the hospital said in a statement. "This strict action has been taken on the basis of our initial discussions with the expert group and as a reflection of our commitment to higher standards of care," the statement added. The hospital added that the action should not presuppose finding of any lapse by the expert group and should not be construed in any way to be anything other than an expression of our continued commitment to providing quality healthcare. On November 30, doctors had declared the 22-week-old premature baby dead at the hospital and handed over the body to the parents in a polythene bag along with his stillborn twin brother. The family observed slight movement in the polythene bag while they were on their way to perform the last rites. The baby was found alive and was rushed to a nursing home in Pitampura. Delhi Health Minister Satyendar Jain on Saturday said that strict action would be taken against the hospital and if required its licence would be cancelled. The baby remains critical at a nursing home in Pitampura. "The baby is in a critical condition now. The body is supposed to be kept under observation for 72 hours after admission on Friday," a nursing home doctor, who did not want to be named, told IANS.